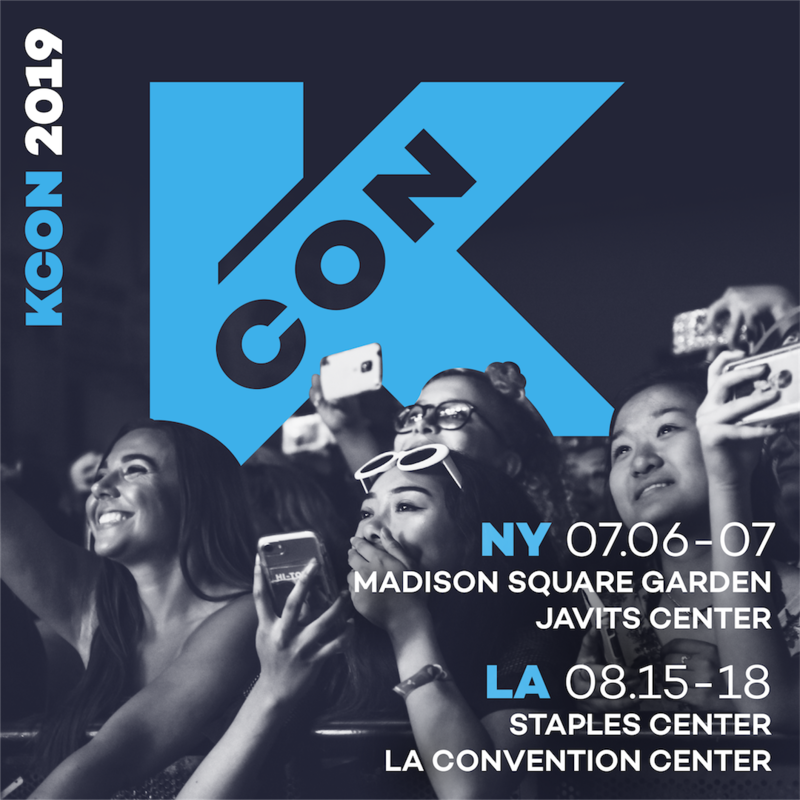 2015 KCON LA Festival July 31 – August 2 2015 Venue: Staples Center & LA Convention Center Performing Artists: GOT7, Monsta X, SISTAR, Roy Kim, Super Junior, AOA, Block B, Zion.T & Crush, Red Velvet, Shinhwa Special Guests: Kim Soo Hyun, Daniel Henney, Son Ho Jun, Ki Hong Lee 135 Convention Programs and 200 Panel Guests. 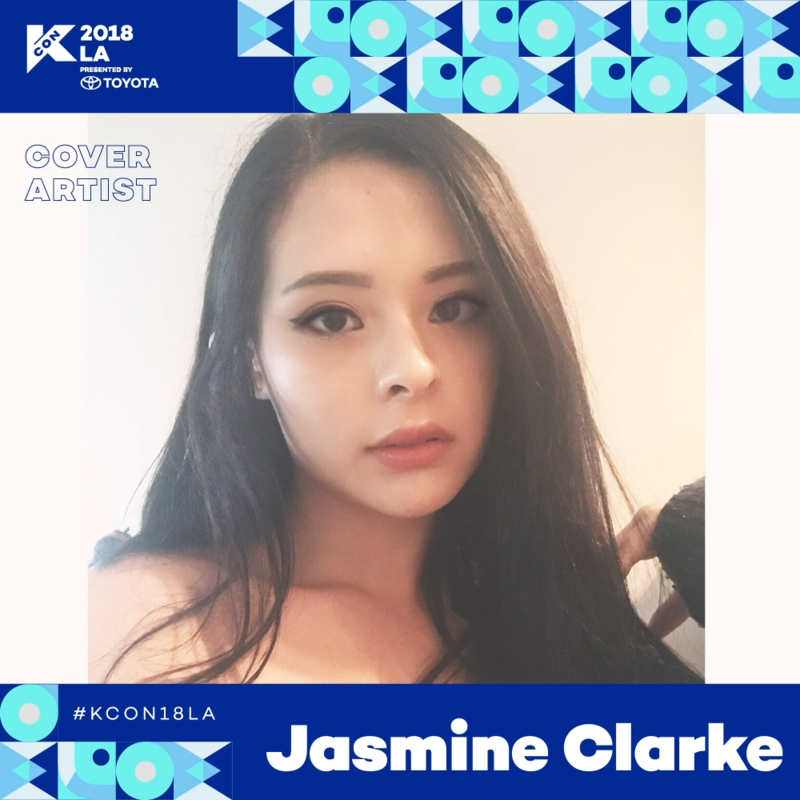 Hailing from Australia but now a resident of Los Angeles for the last 4 years, 18 year old Jasmine Clarke is a singer who has garnered over 369K subscribers and 33M views on YouTube. She is known for singing not only in English, but Mandarin, Korean and Japanese, across genres of pop, r&b, soul and K-Pop. 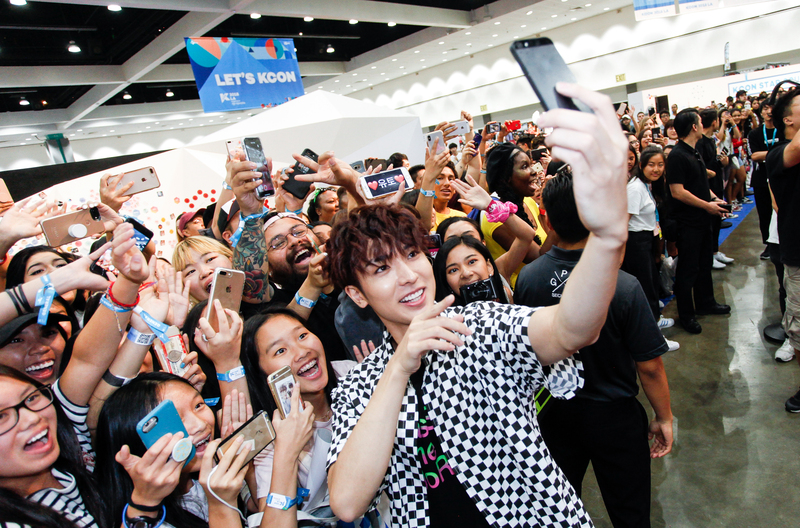 [KCON 2019 USA] NEW Dates & Venues Revealed! 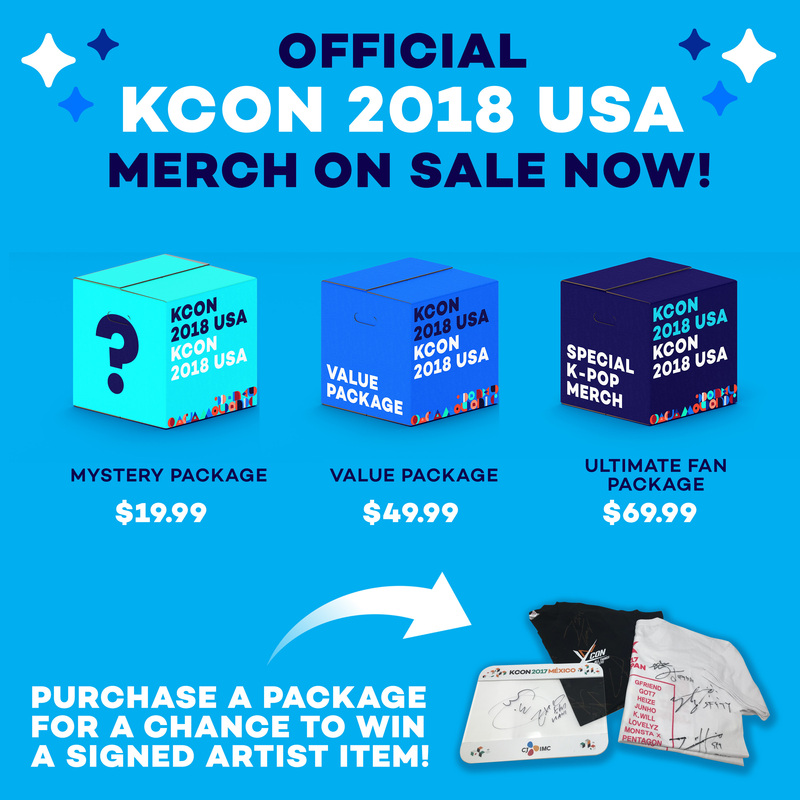 KCON 2018 USA MERCH – ON SALE NOW! 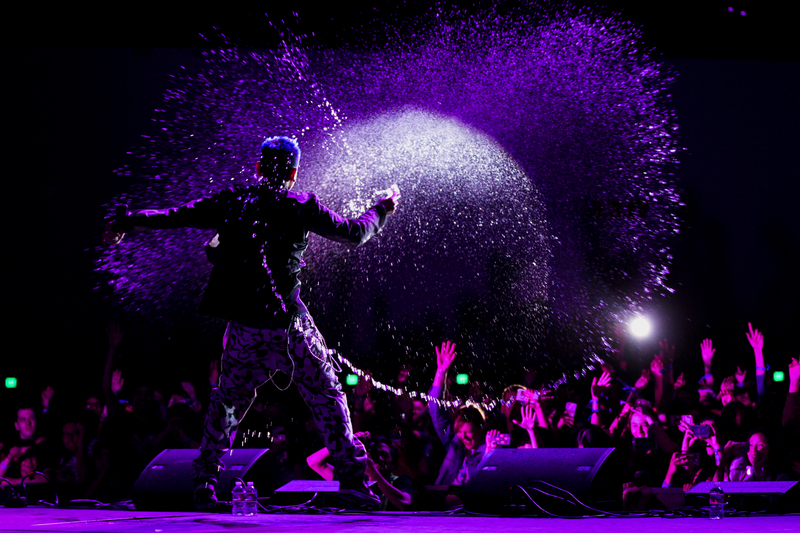 © Copyright 2018 CJ ENM America, Inc. All Rights Reserved.